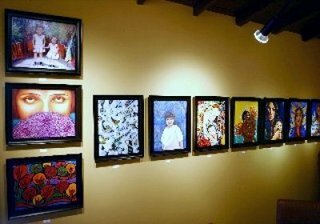 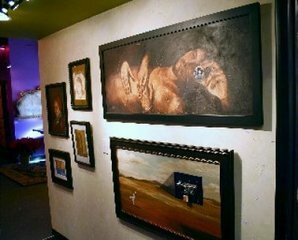 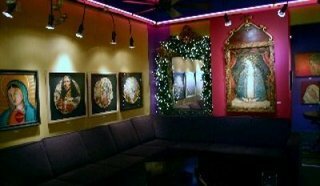 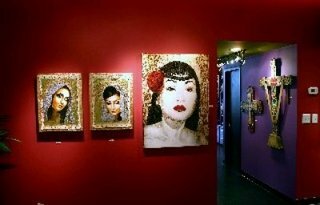 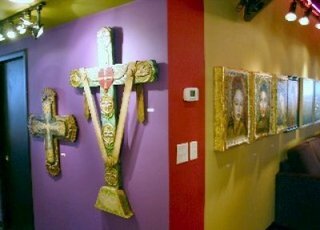 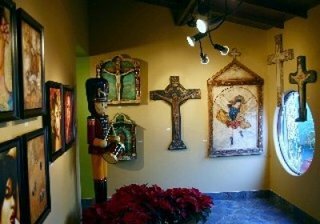 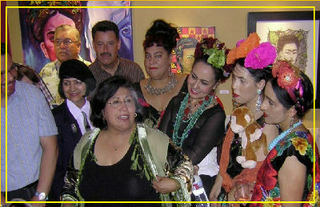 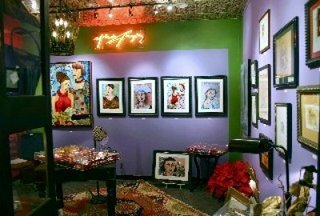 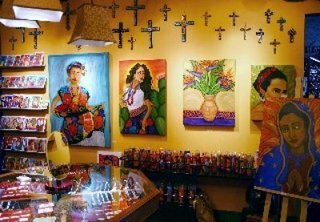 Description: Gallery ChimMaya is located in the Montebello/East Los Angeles/Monterey Park area, two blocks east of Atlantic Boulevard. 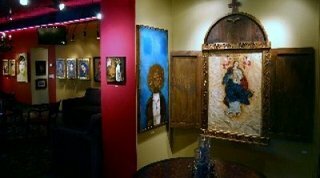 The gallery, which provides a venue for established and emerging artists to present their art work, features changing exhibitions and events throughout the year. 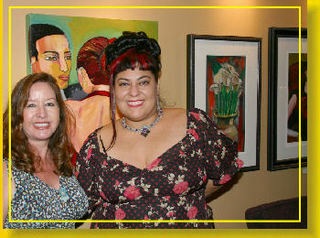 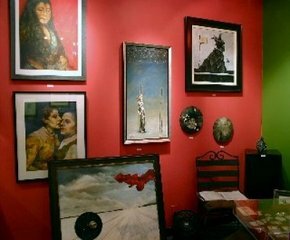 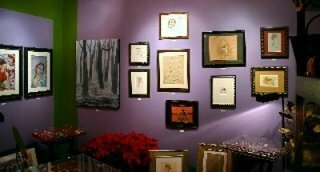 The gallery owners seek to promote community awareness of the visual arts by offering a setting where the public can gather for the appreciation of the arts and culture. 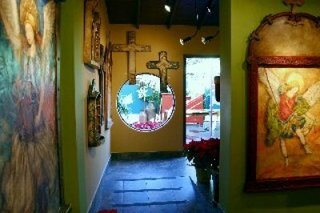 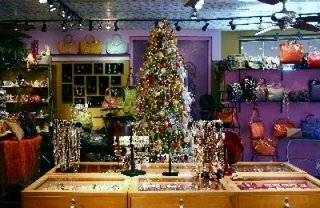 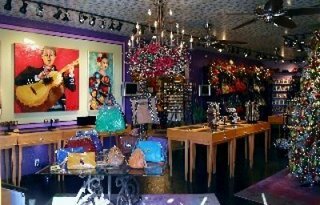 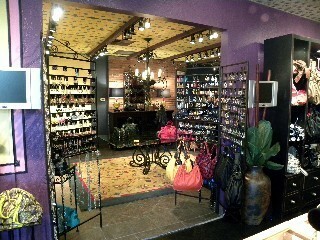 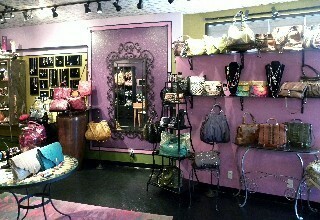 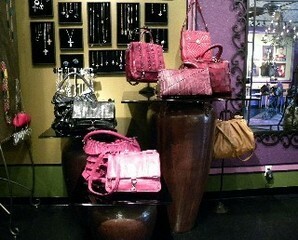 The gallery is adjacent to ChimMaya, a retail store featuring one-of-a-kind pieces of furniture, exclusive handmade jewelry, and unique gift items.